Back for our second year at the Cardinal Classic, this event continues to get better and better. Now in is 10th year the Cardinal Classic is an invitational tournament and A.T.A. registered event drawing shooters from all over the mid-west. Over $45,000 in Trophies, Added Money, and Prizes will be on the line for the 2015 shoot. 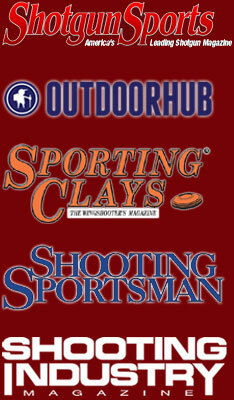 Look for the ShockEater® flag and find us for our latest shooting shirts and gear.